It’s humbling to see which images of mine are most liked by YOU. I thank everyone who took time to browse Instagram, double-tap and make kind comments on my photos. It does not go unnoticed. I also thank my amazing clients who hired me to be part of their special life moments and allowed me to create images for them. It means the world to me. My New Year’s family portrait, taken on NYE. My children, taken in May, at the Bonneville Salt Flats. The Erickson family, taken in October, on a warm/calm day at Antelope Island. 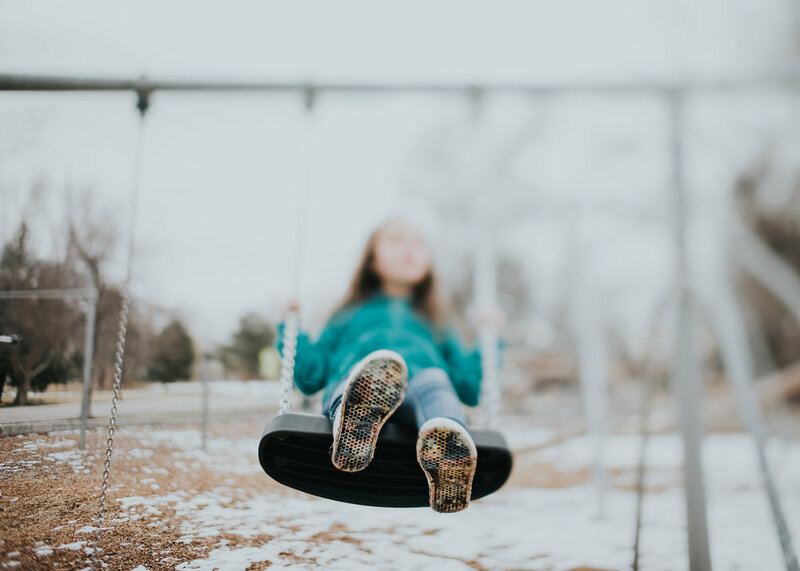 A freelensed image of my daughter, taken in March, during a cold playdate. My daughter and her BFF’s, taken in May. A self portrait of my daughter and I, taken in May. 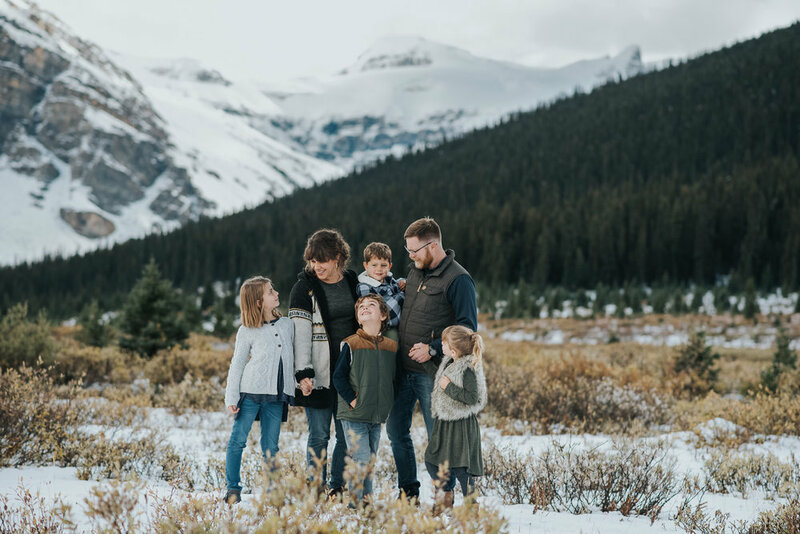 The Robert’s family, taken in September, during a trip to Banff AB. A mother playing with her babe, taken in October, during an extended family session. The newest little Hutchison, taken in March. Ogden Family Photograher... Goes to Banff!